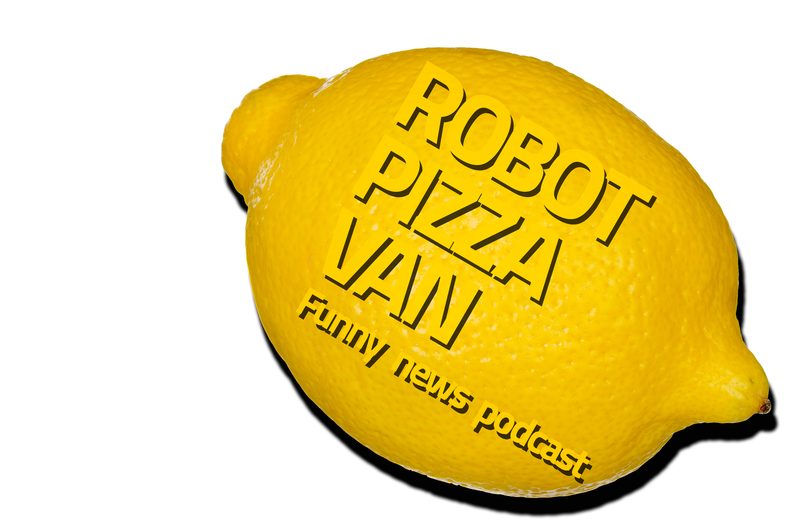 Robot Pizza Van podcast reads the entire internet and tells you about the funny things. This week’s special guest, author and artist… David Bright. What do we talk about this week? A pile of onions out in the desert. A snake causes a power outage. A robot dog’s funerals. A celebration that causes an artificial earthquake. A company that will pay any fines that kids get for running a lemonade stand. Music by Uncle Milk. Follow us wherever you listen to podcasts.